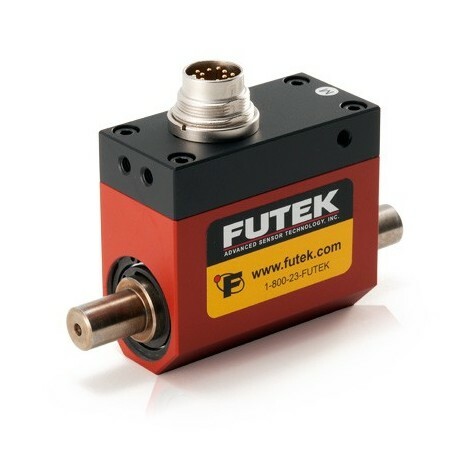 Non-Contact Shaft to Shaft Rotary Torque Sensor. 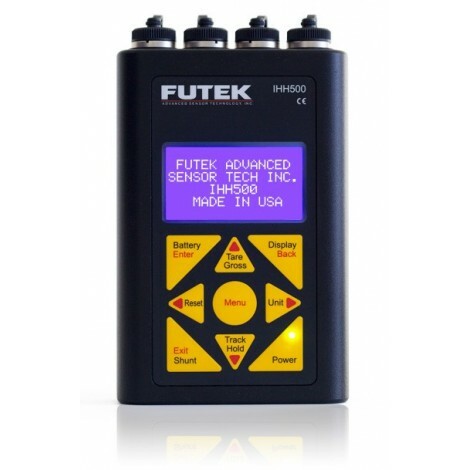 Capacities : 1, 2, 5, 10, 20, 50, 100 Nm. 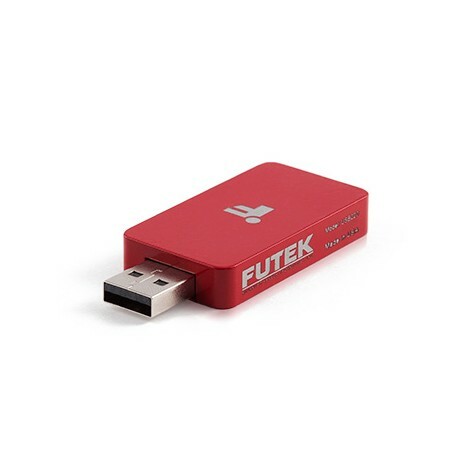 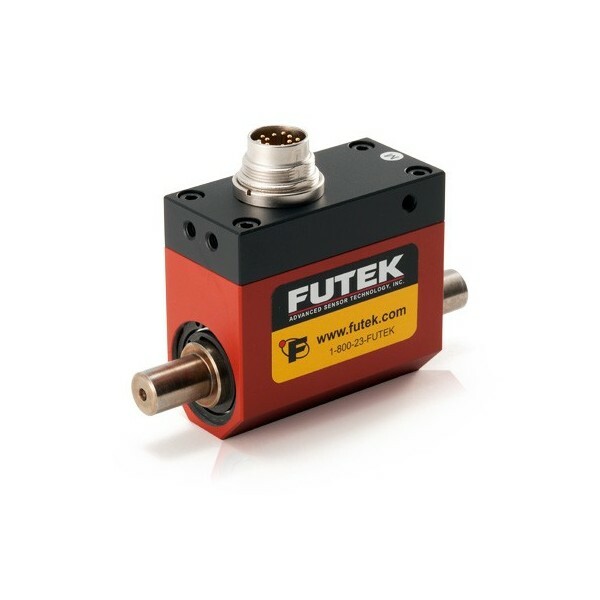 Rated output : +/- 5 mV/V. 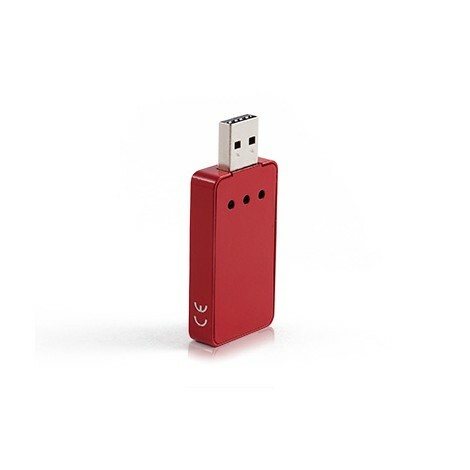 Excitation: 11 to 26 VDC. 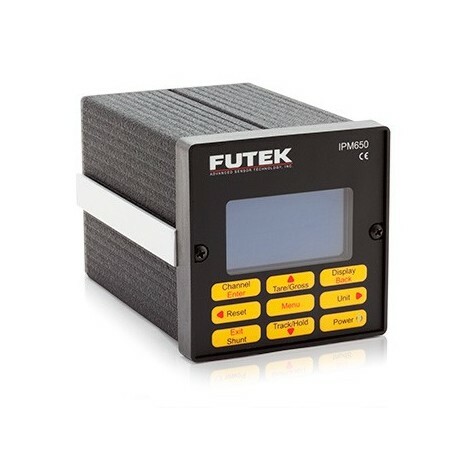 Temperature Range: -25 to 80 °C. 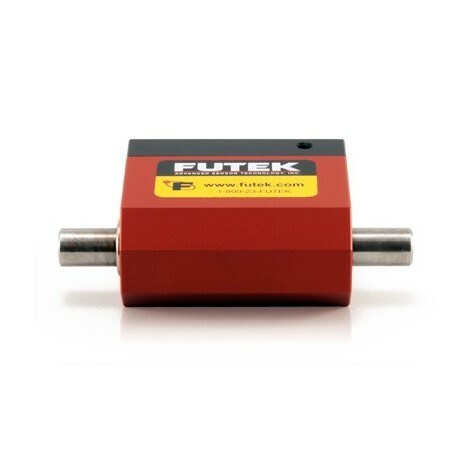 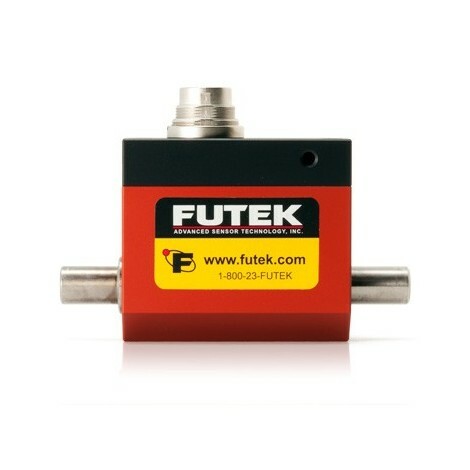 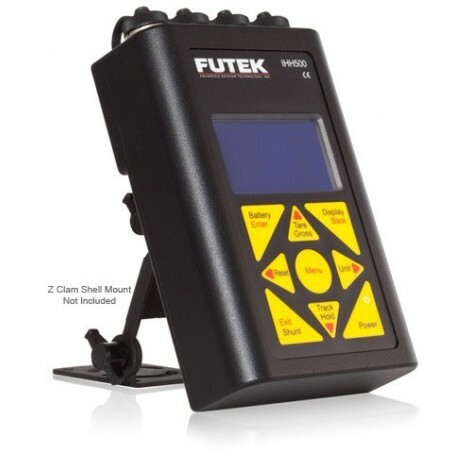 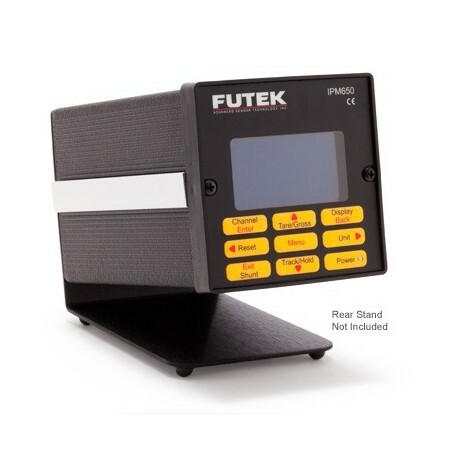 FUTEK’s Rotary Torque Sensor - Non contact shaft to shaft offers a unique solution for torque auditing applications. 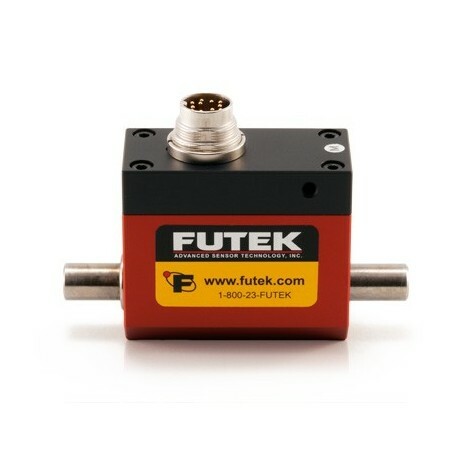 The TRS600 Rotary Torque Sensor - Non contact shaft to shaft is available in a wide capacity range and utilizes strain gauge technology.